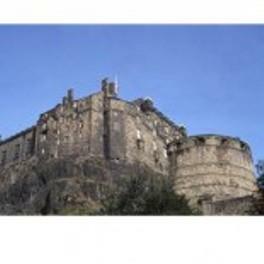 Castle Personal Training is a Corstorphine, Edinburgh based outfit that provides tailor-made and high quality fitness programs at an affordable price. A & S Digital Creastons - HD Wedding and Event videography. Memories are important, make sure that you capture your special day with A&S Digital Creations. Check out www.ansdigitalcreasions.co.uk for more information! Custom Cakes by Lynsey is one of Glasgow's fantastic cake makers. VOW award nominated in 2012, these cakes are amazing, we've had them!!! Superted.com is the Entertainment directory, providing instant inquiries to performers, venues and events!